Psoriasis is a chronic, autoimmune disease in which skin cells build up and form itchy dry patches and scales. It is believed to be a genetic disease triggered by environmental factors. Psoriasis affects males and females equally and it can occur at any age. 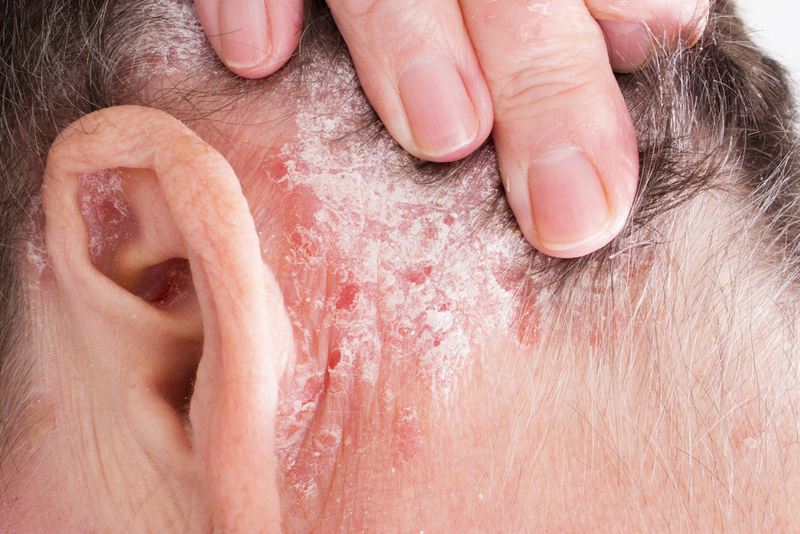 Even though there is no cure for Psoriasis, it can be controlled by various treatments. The main goal is to stop the skin cells from multiplying so quickly. No, however it can be controlled with proper medications. Biologicals are new medications, very effective in controlling Psoriasis, however there are many possible side effects including severe infections and cancer. Are tanning beds helpful in treating Psoriasis? Yes, tanning beds as well as sun may be helpful in controlling Psoriasis, but have to be used with caution.